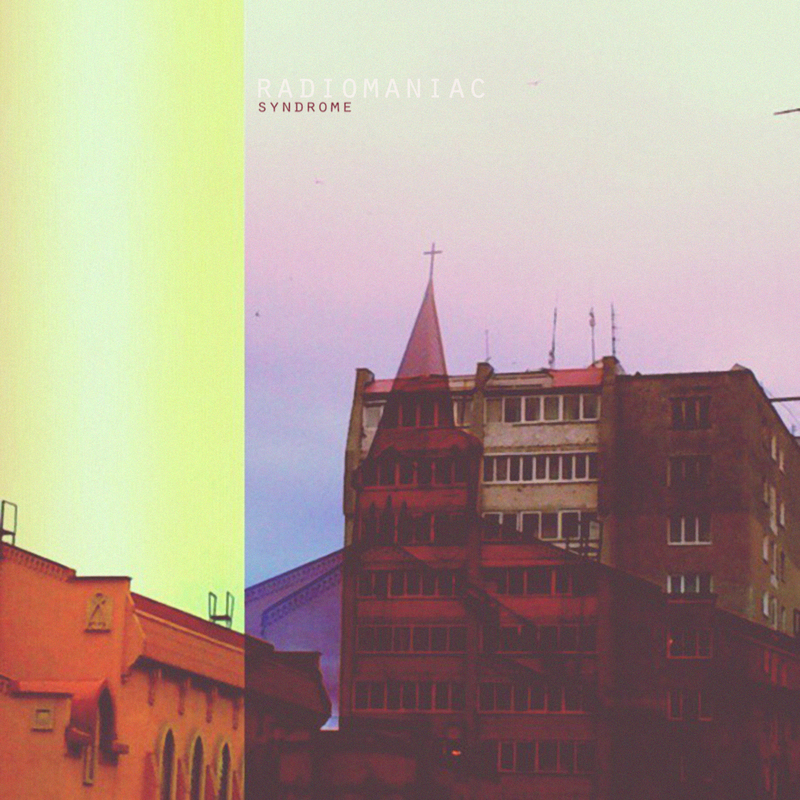 This is a NEW album of Radiomaniac. And also, for the Radiomaniac, it is the album that consists the vocals on their music for the first time. We encountered the SONG of Radiomaniac here. What about it. Radiomaniac have been transformed into the top level alternative rock band in the world suddenly. Emotional vocals ride on a heavy sound with much dignity. Here is a new royal road inherit the edgy rock sound, you've heard so far from London, New York, and Seattle, US west coast. Newly born Radiomaniac is trying to convey something actively to us with nature given songs. Open up the ears. The radio wave syndrome has been originating from Sakhalin. Radiomaniac is fivesome from the island of miscegenation. These talented dudes have a variety of differences of the complexed roots. A rare musicality has been established by the each band member who brings their piece up to the one place. They are inspired by Dali paintings, vinyls of Sonic Youth and Nirvana, video clips of The Prodigy, David Lynch movies, factories, mines, urbanism, sound effects, untuned guitars, defective sound receivers, happening art, endless night conversations, music of Mogwai, Radiohead, 65daysofstatic, Joy Division, Pink Floyd, HTRK, Velvet Underground, Television. In general, the band's aim of sound seems to be if Thom Yorke, Thurston Moore, Dominic Eitchison and Stephen Morris play together just like 65dos covering Nirvana in the spirit of NIN. Radiomaniac try to create it with mixing the textural noisy guitars, powerful drum, dope bass lines and twisted electronic sounds.